Pyrethrum Extract 2% is Auspecious Herbal Liquid Ingredience to Control Mosquito, Fly, Cockroach, Lizard, Spider, Ant's, Vegetable Insect's ect. Pyrethrum Extract 2% is Most Demandable Product to Municipal Corporation, Defence, Central Government Tender's ect. 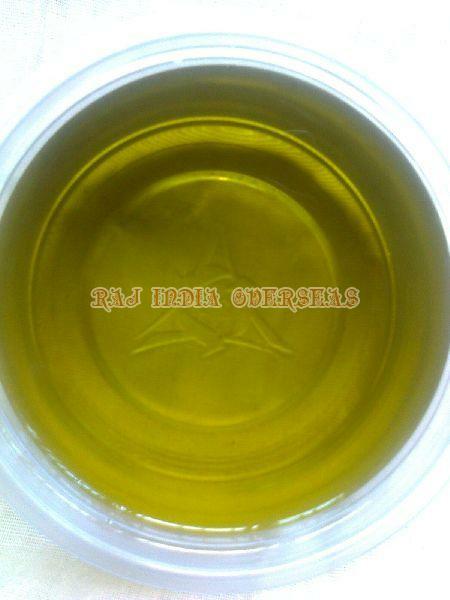 Testing Report - NABL & BIS Accrediated Lab - .